LG has proved its capability of making their flagship smartphones with good designs and great technical specifications, including large screens in a relatively compact body thanks to the small size of the bezels surrounding the screen. Therefore, the LG G4 is one of the most anticipated smartphones of the year. We already know a lot from this device, and the company itself has been responsible for most of it, first teasing the brown leather back that will be available on the phone, then showing both the 16 megapixel camera module with f/1.8 aperture and the 8-megapixel front-facing camera that will be included. Even some of the features of the newest version of the UX have been officially announced by the company. Perhaps the biggest leak was from one microsite that got activated prematurely, it had contradicting information, because some of it belonged to the LG G3, but the renders of the new device and most of the images looked good enough to be used as official imagery. Now, LG has released some more teasers highlighting two of the most important features for users: the screen and the camera. While the screen will preserve the same 5.5-inch size and QHD resolution from its predecessor, the new Quantum IPS display is said to be 25 percent brighter and to have a 20 percent wider color range. The camera will also be upgraded, not only by the module itself which will let capture more light in dark scenarios, but the software will allow more settings to be tweaked in the Manual mode among other improvements. 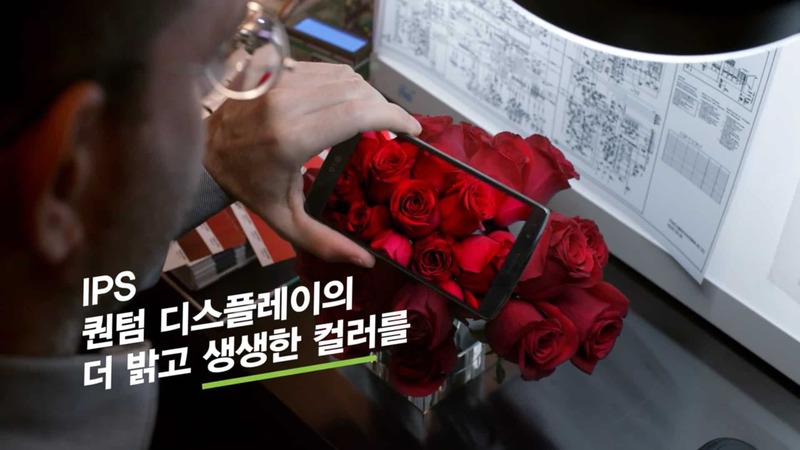 Besides emphasizing these features in the videos, the company shows the meticulous process of building the phone, making it look more like a piece of handcrafted jewelry and less like a consumer product. Granted, this may not show the actual process, but the company is making sure that people know that a lot of thought and attention to detail has been put into the overall design and build quality of their products. The official announcement of the LG G4 will take place a week from now on April 28.